The San Diego Collaborative Arts Project (SDCAP) supports individuals, groups and communities in the San Diego, California region in producing and demonstrating collaborative arts and projects, particularly those that model the principles of: (1) Radical Inclusion; (2) Gifting; (3) Decommodification; (4) Radical Self-reliance; (5) Radical Self- expression; (6) Communal Effort; (7) Civic Responsibility; (8) Leave No Trace; (9) Participation; and (10) Immediacy. SDCAP’s two main projects are YOUtopia, the San Diego Regional Burning Man event and Colab, a meeting and art build warehouse in Mission Valley. 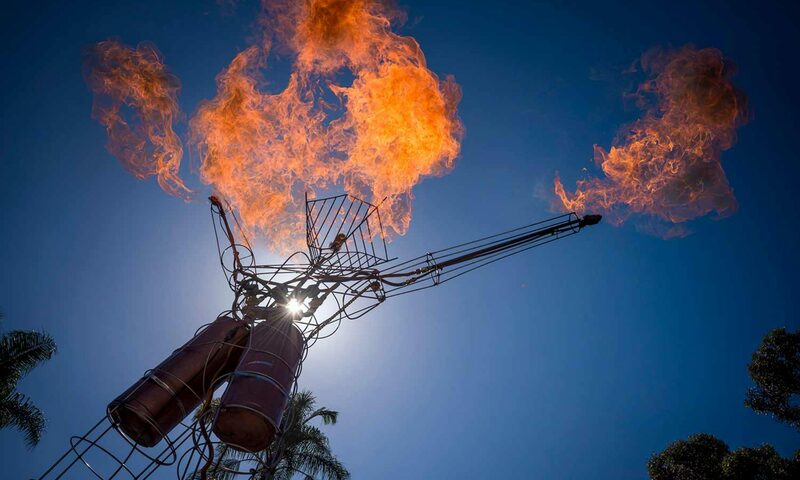 We offer year-round funding opportunities for collaborative art and civic engagement projects including past support for Maker Faire, San Diego Burning Man Community Pride Parade float, Art Around Adams (Music & Art Walk), Figment San Diego (one day art festival) and more. Art Grant Applications can be submitted at any time.